Nearly eighty percent of Americans now own smartphones. Businesses of all sizes are rolling out mobile workflows designed to catalyze efficiency and productivity. This activity is expected to continue into 2018 and significantly affect workplace safety operations. How? Connected devices support cutting-edge employee training initiatives that speak to the modern learner and facilitate optimal information retention. They can also streamline safety audits and inspection programs. 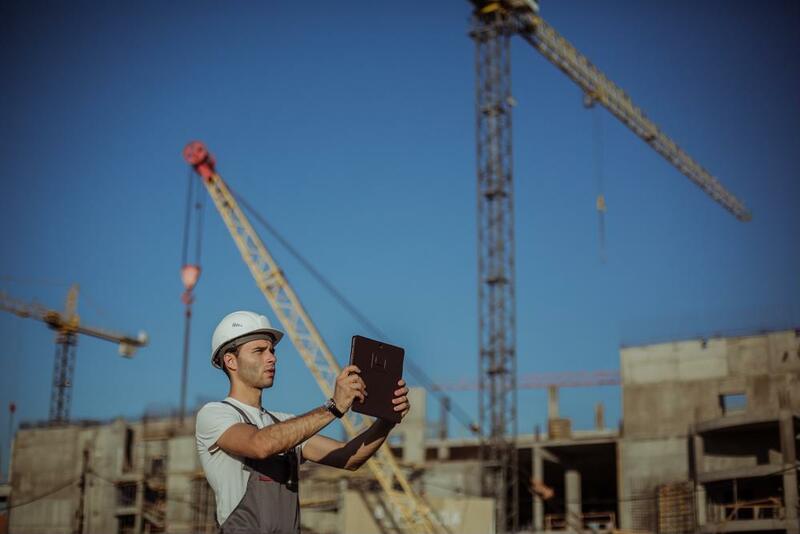 In short, because of smartphones, employees are likely to navigate work sites more safely - a win-win scenario for both them and their employers. The number of web-enabled devices is expected to top eleven billion over the next year, with enterprise fixtures accounting for a significant portion of this total. Businesses interested in embracing mobile technology in 2018 should consider connecting with IndustrySafe, as we offer mobile-ready safety inspection software. Contact us today to learn more.